Quite a big surprise for a club founded in 1894 especially if we take in consideration that Odd Grenland won 12 Norwegian Cups! Exactly, more than any other squad from this country! 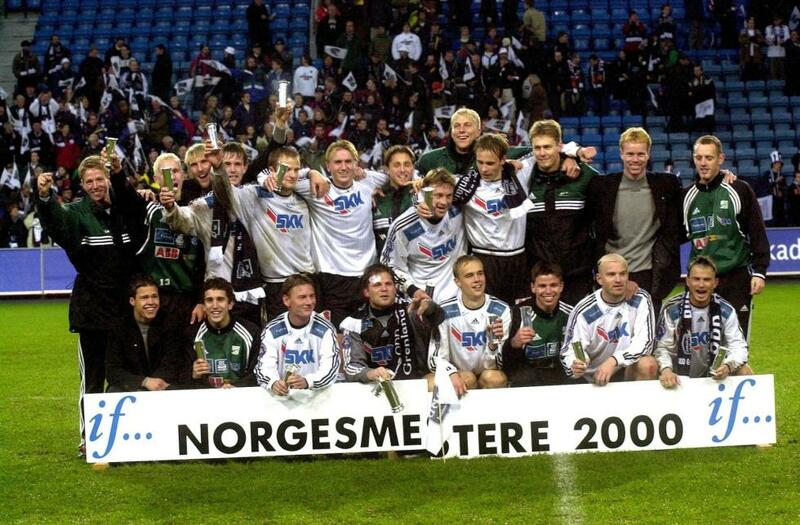 Fredrikstad has win 11 and Rosenborg only nine! So, Odd is really an ODD appearance for any football lover. Now the club plays in the top league, but is quite a modest presence. 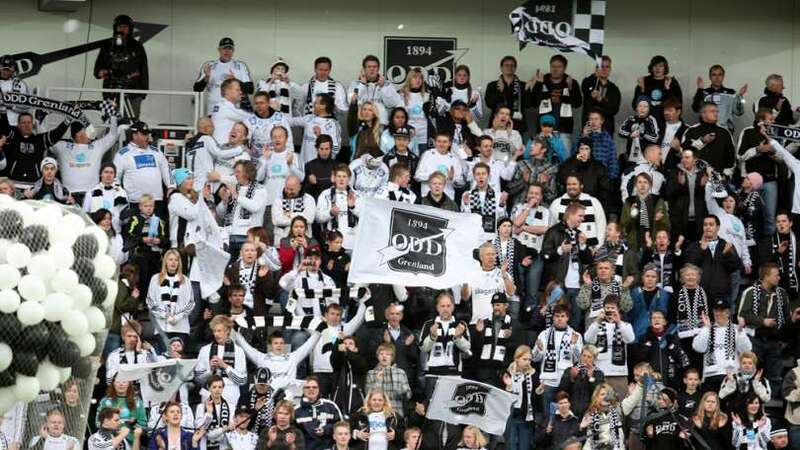 In fact, all their history was quite discrete: their headquarters can be found in Skien a small town with little more than 70.000 inhabitants and their colors are, well… black and white! But the remark isn’t the same when you strictly talk about the Cup. 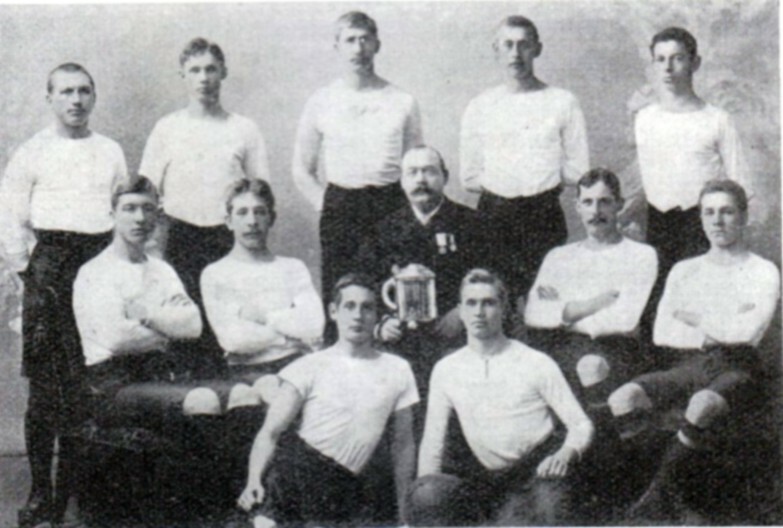 So, Odd won the competition in 12 occasions: 1903, 1904, 1905, 1906, 1913, 1915, 1919, 1922, 1924, 1926, 1931, 2000, playing also another eight finals: 1902, 1908, 1909, 1910, 1921, 1937, 1960, 2002. You maybe think that this is more than enough for such a little team, but hold on! There is more! What? Well… is a 58.13 meters header good enough to take your attention? I guess so! This happened much more recently than the last Cup achieved, on 25th of September 2011. In that day, Tromso was desperate to equalize and their goalkeeper went into the opposite box. That corner was quite dangerous but Odd players cleared the danger and got a counterattack from which resulted, after a couple of ricochets a header from the own half of Jone Samuelsen. So, it result the longest header which ended in a goal from professional football and also to mention is that the distance was calculated by the Norwegian Police! The ‘masterpiece’ of a man who played 45 matches for all Norwegian national teams’ levels from U16 to U21, but without scoring a single goal! 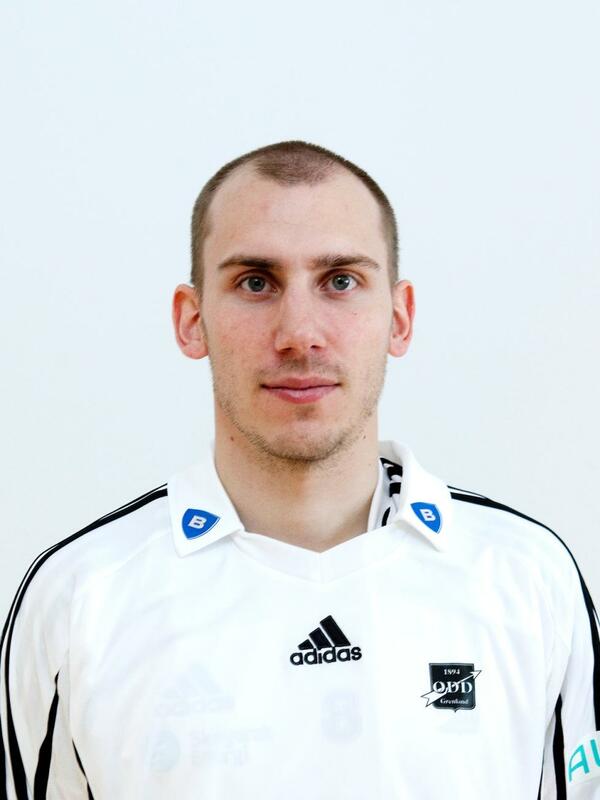 Acest articol a fost publicat în Inedit și etichetat 12 national cups, 1903, 2000, 2011, 58.31 meters, Jone Samuelsen, Norway, Odd Grenland, Rosenborg Trondheim. Pune un semn de carte cu legătura permanentă.